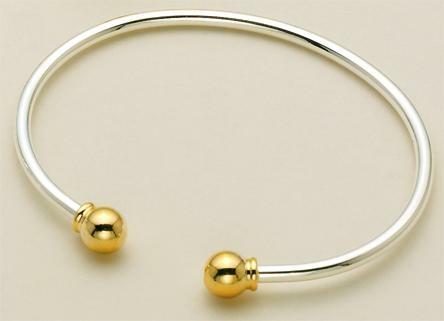 Pandora style Versatile Designer Bangle bead bracelet is a beautifully designed 2-tone (silver & gold) bangle bracelet. Shown above with beads (not included). Please visit the Designer Beads category for Bead selections. Silky dark blue solid pattern scarf. Comes in Small (20" by 20") and Long (14" by 5 ft.). Please specify size when ordering. Silky green solid pattern scarf. Comes in Small (20" by 20") and Long (14" by 5 ft.). Please specify size when ordering.